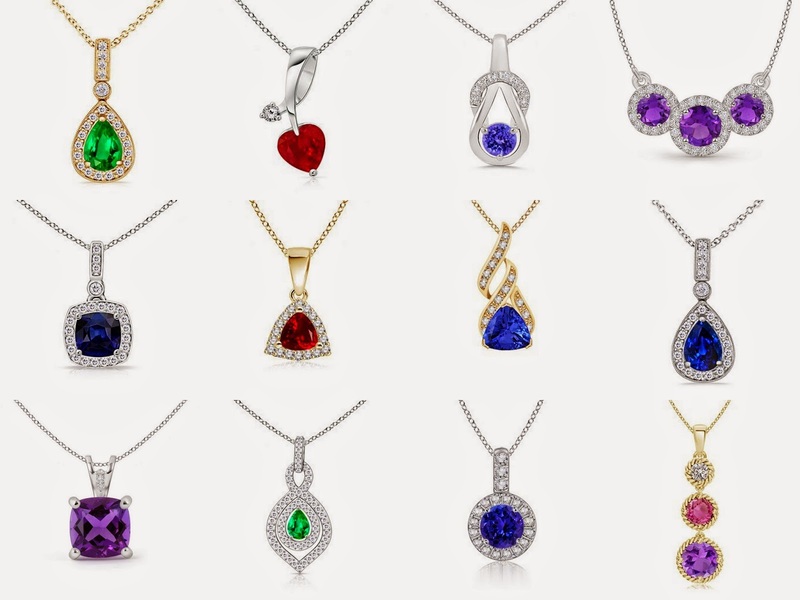 The dazzling beauty of the gems attracts the onlookers in no time and the gemstone jewelry has long been the love of the females. They still continue to allure their hearts and these gems are certainly one of those things whose beauty and glamour never fade out from generations to generations. 1) Garnet: You can confidently use this red hued gem in place of the rubies. This is cost friendly and is extensively used in gemstone jewelry industry. The rings, earrings and the pendants are too popular in this gem. 2) Peridot: Best alternate to the emeralds, this gem displays the beautiful green hue. Its color ranges from pale green to the olive green. Gemstone of August, this gem is quite popular among the people. 3) Tanzanite: You can wear this as a glistening alternate to the blue sapphires. This is a comparatively a new gem in the gemstone kingdom and is found only in Tanzania, a state in Africa and hence it got its name after this state. The jewelry studded in this gem looks appealing and attractive.